« Welcome To Dr Mansfield’s patients! There are advantages to being in health funds: if you have a large family the rebates may outweigh your premiums, it can help you budget your dental fees – as you are receiving something back when you make a payment (usually), and it encourages people to have regular check-ups. 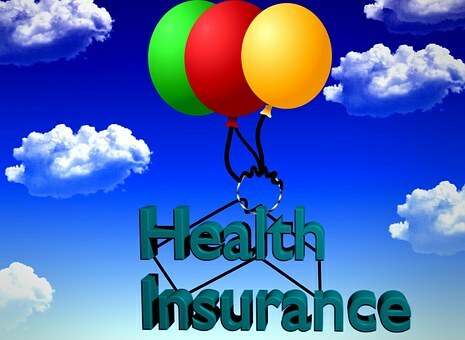 But, on the other hand, most heath insurance funds put strict limitations on what treatment they will cover and premiums have risen considerably over the past decade while rebates have not kept up with the rising cost of living. so, think carefully before deciding to sign up for extras cover. All in all, the best things you can do when choosing a health fund are to shop around and ask your friends and family about their experiences with their dental cover. There are a lot more funds around that you may not have heard about and which are worth looking at.